Two centuries later, Redfield family has been engaged in kitchenware design and development, innovation out of many works of global influence. In 2000, spearman, the descendants of Redfield came to shanghai and met with our leader and then created by Redfield homonym of Chinese a brand named the Redfield. 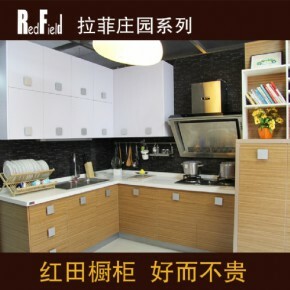 Redfield band products adhering to the rational thinking of the German design, practical simple line, bright. As a functionalist aesthetic based on machine intelligence kitchen, but also to reflect a rational and logical machine itself as the criteria. The simple, regular, orderly design into the ultimate. Low—carbon products in an environmentally, friendly design concepts to life, and the design of delicate color to reflect the love of life, she is always considerate to female hearts deepest desire to make the kitchen even more of fun.